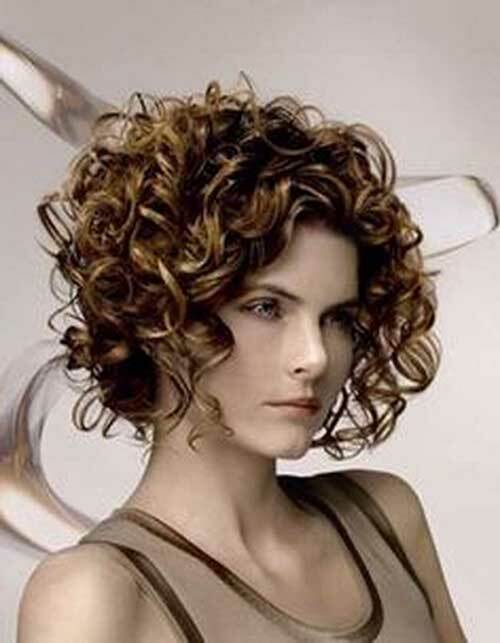 A common misconception is that you have to have long hair if you have curly hair because curls tend to grow out before they grow down. 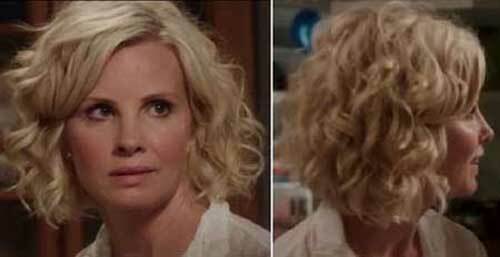 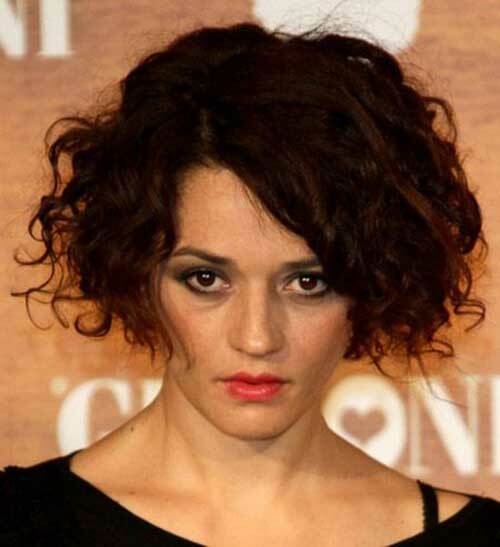 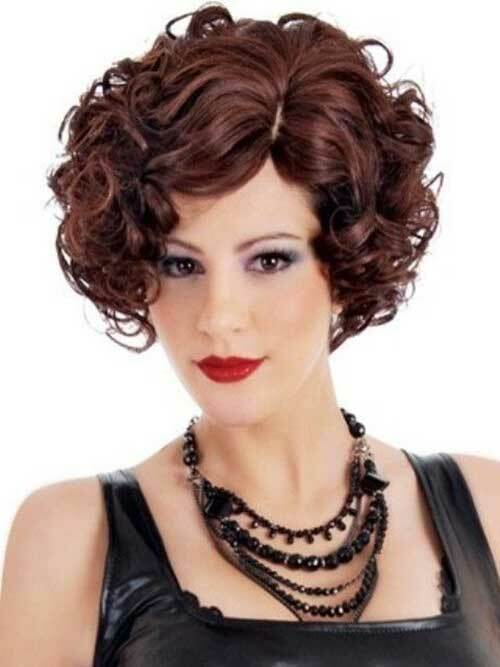 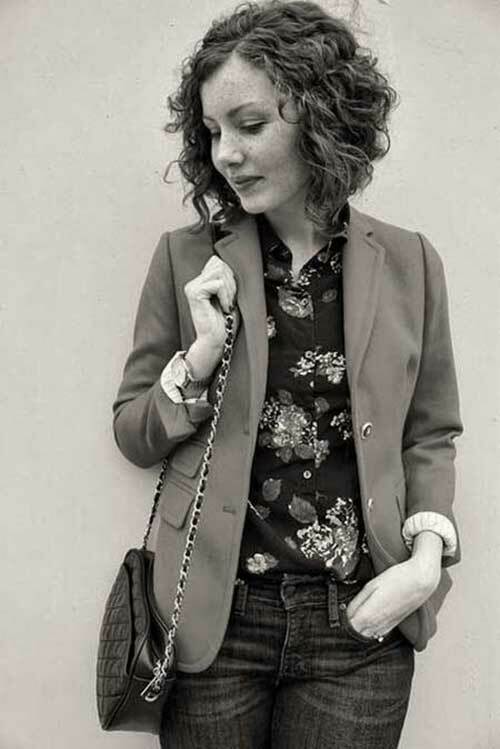 But curly bobs are essentially easy to style and are super charming and feminine. 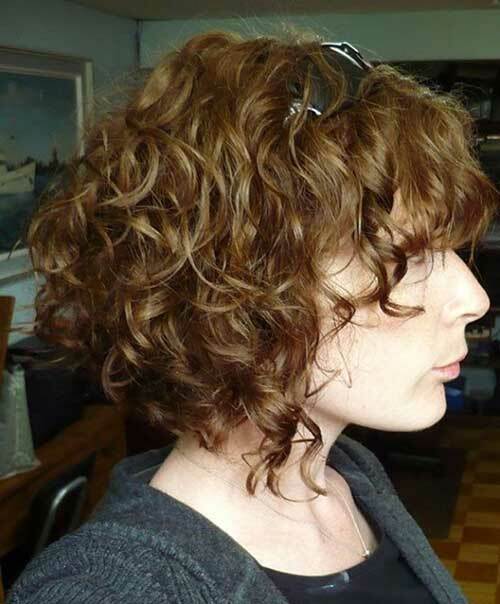 For ladies with thick curly hair, you might need to have your hair thinned out. 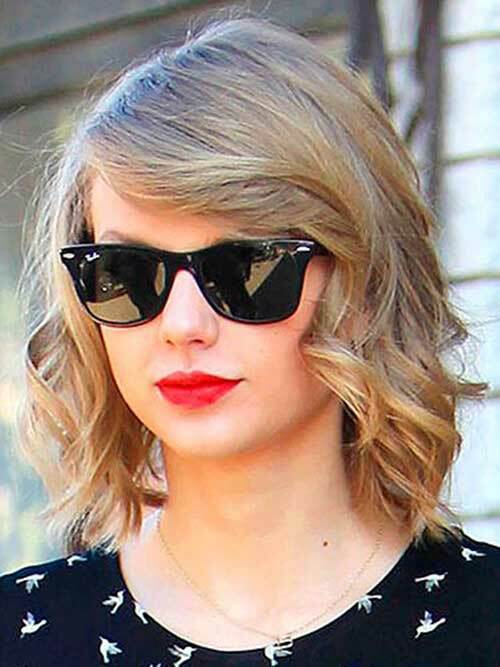 We should also note that if you have a round or wide face-shape, think twice before getting this cut. 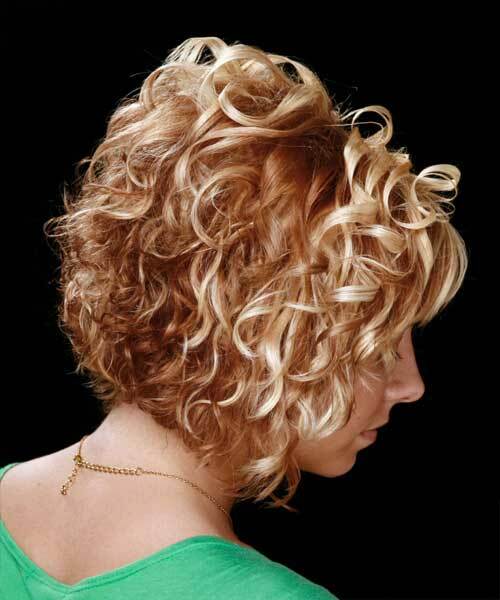 Curly bob hairstyles are an ultra cute way of doing something with your naturally curly hair that will really draw the attention in any crowd. 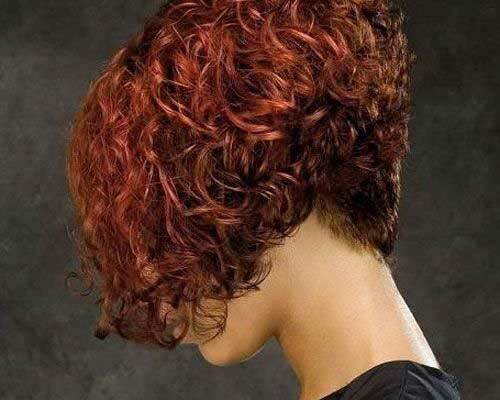 Scroll down and take a look at 20 Curly Bob Haircuts 2014-2015 on our list.